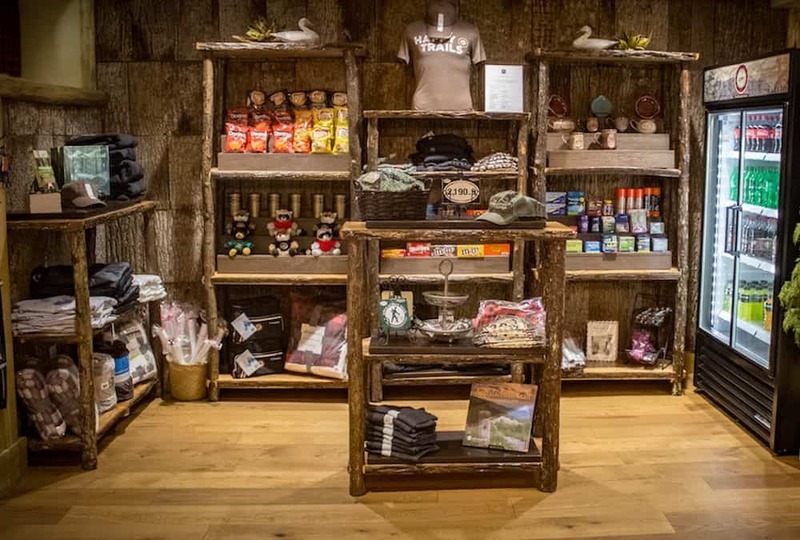 During your vacation in the Smokies, you'll find numerous shops filled with souvenirs. However, we wanted to provide you with a list of the 4 best souvenir shops in Gatlinburg to get you started! We hope you have a wonderful time exploring the city during your stay with us! If you’re looking to do some shopping in downtown Gatlinburg, a trip to The Village should definitely be on your vacation itinerary! This charming area set apart from the Parkway is reminiscent of a quaint European village, complete with a brick walking path and a lovely fountain. The Village is home to 27 unique businesses, and there is truly something for everyone among the collection of boutiques and eateries. To help you make the most of your next getaway, The Appy Lodge has put together a guide to six of the very best shops at The Village in Gatlinburg. No trip to Gatlinburg, TN is complete without a shopping spree! One of our favorite places to do some browsing and buying is Baskins Square. This charming outdoor mall on the Parkway is filled with unique stores that you won’t find anywhere else. To help you make the most of your next vacation, The Appy Lodge has put together a guide to five of the most-buzzed-about shops at Baskins Square Mall in Gatlinburg. The Mountain Mall is one of Gatlinburg’s most popular places to go shopping. Located in the heart of the city across from Ripley’s Aquarium of the Smokies, this indoor mall is the perfect rainy day destination. To help you make the most of your next vacation, The Appy Lodge has put together a guide to six can’t-miss stores in the Gatlinburg Mountain Mall.